Drongan Primary School took part Micro-Tyco February with their Primary 7 classes splitting up into teams of 5 to take on the challenge. 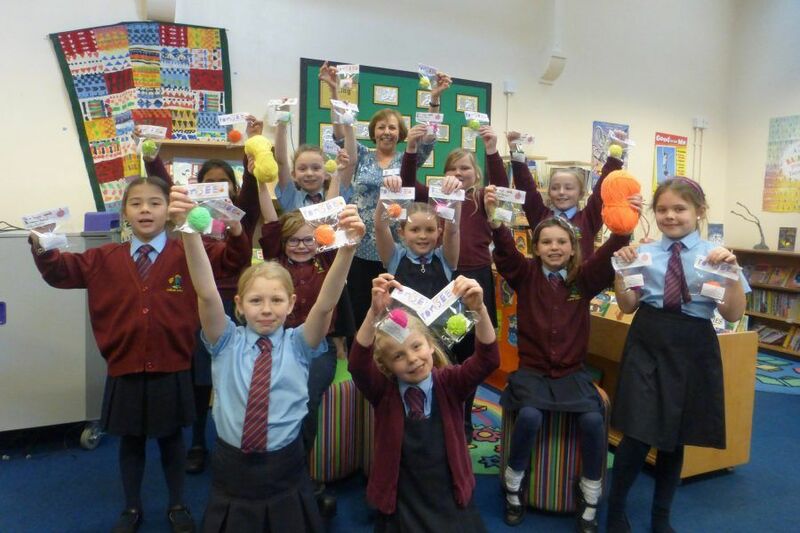 From the Micro-Tyco learning resources, they learnt about the positive impact they would have helping to fund microfinance across some of the world’s poorest countries. As a result, they were inspired to take action and turn their £1 seed-capital into as much as possible. 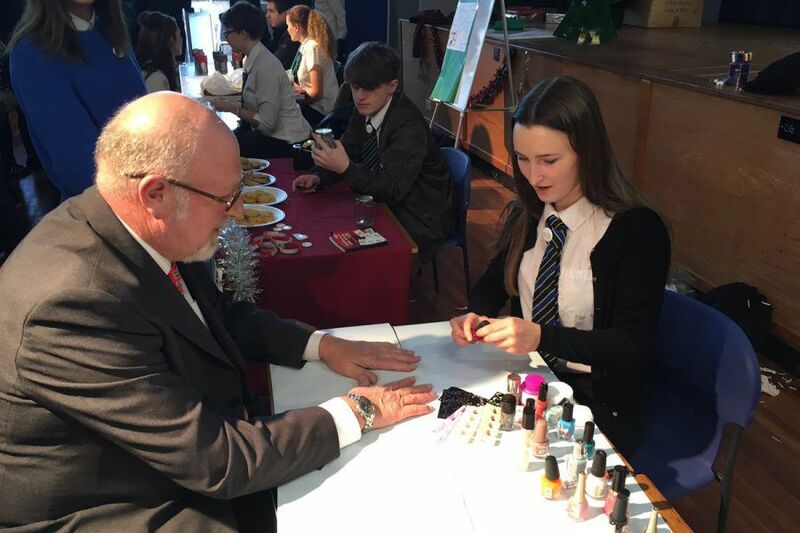 Using the Micro-Tyco Method, mentor videos and Micro-Tyco eBook provided in the learning resources, Drongan Primary School pupils developed a number of entrepreneurial ideas including opening their own stationery shop and cupcake business. 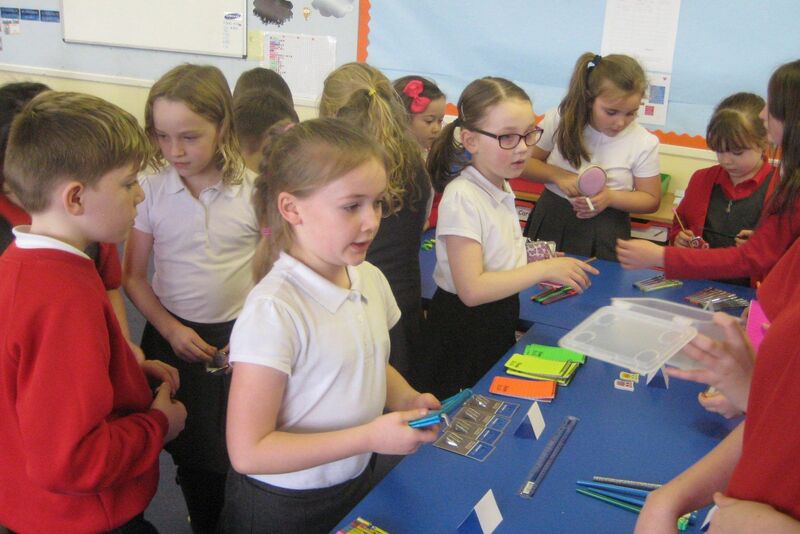 The student’s stationery shop was very popular. They managed to source stock from local shops, enabling them to work with local businesses to buy their products. 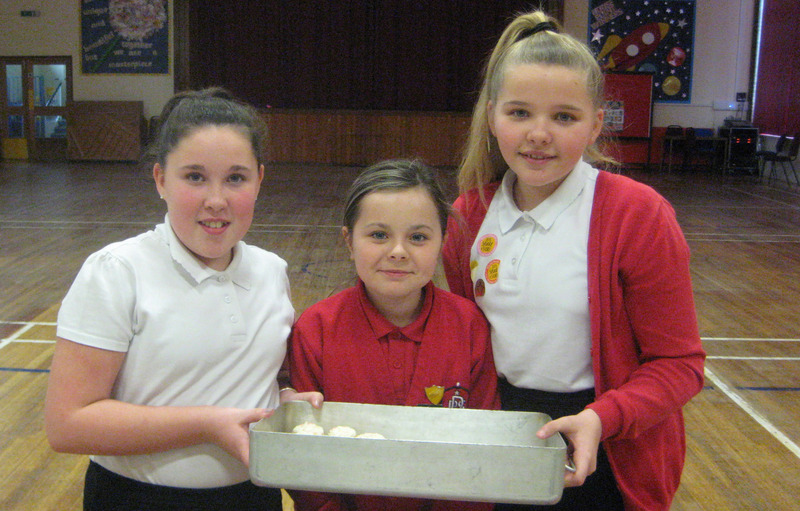 They also leveraged their internal networks, negotiating with the school catering staff to bake the cakes and provide the icing which they then used to decorate them. As a result, the students generated £1,058.04 throughout the month, showing that they had become entrepreneurs to help fund entrepreneur.